The information in your credit report has a huge impact on whether or not you qualify for a mortgage loan and what interest rate a lender will offer. Therefore, it’s important your credit report reflects a positive image of the way you manage your money. If you're getting ready to buy a home, checking your credit report is the best way to ensure you get the loan and interest rate you deserve. Experian www.experian.com and TransUnion www.transunion.com - and request a copy from each. That’s because the three agencies are independent of each other and the information may differ on all three reports. In addition, you may not know which agency your lender will use to check your credit, so it’s best to verify that all three have correct information about your credit history. If you've been denied credit, insurance, or employment because of information in your credit report from any of the three agencies, you can obtain a free credit report by contacting the agency within 60 days of receiving a denial notice. In addition, you're entitled to a free copy of your report each year when you certify in writing that (1) you're unemployed and looking for a job within 60 days, (2) you're currently on welfare, or (3) your report contains errors due to fraud. Otherwise, the agencies charge a fee for a copy of your report. A credit report with or without your credit score. A three-in-one credit report that lets you see a side-by-side comparison of records, from all three agencies, with or without scores. Notification services when your credit history is requested. Routine notification changes to your file. Subscriptions that allow you to access your report on a regular basis. Soon you'll be able to get your credit report for free regardless of your employment or financial situation. A recent amendment to the federal Fair Credit Reporting Act (FCRA) mandates that each agency provide you with a free copy of your credit report, at your request, once every year, from www.annualcreditreport.com. Free reports will be phased in during a nine-month period, rolling from the West Coast to the East beginning <?xml:namespace prefix = st1 />December 1, 2004. By September 1, 2005, free reports will be accessible to all consumers. Beginning September 1, 2005 - Connecticut, Delaware, Maine, Maryland, Massachusetts, New Hampshire, New Jersey, New York, North Carolina, Pennsylvania, Rhode Island, Vermont, Virginia, and West Virginia – the District of Columbia, Puerto Rico, and all U.S. territories. Whether you are thinking of buying a home or simply curious about what’s in your credit report, it’s important to correct any errors you discover as soon as possible. You don’t want errors in your credit report affecting your eligibility for credit in the future. All loans subject to credit approval. 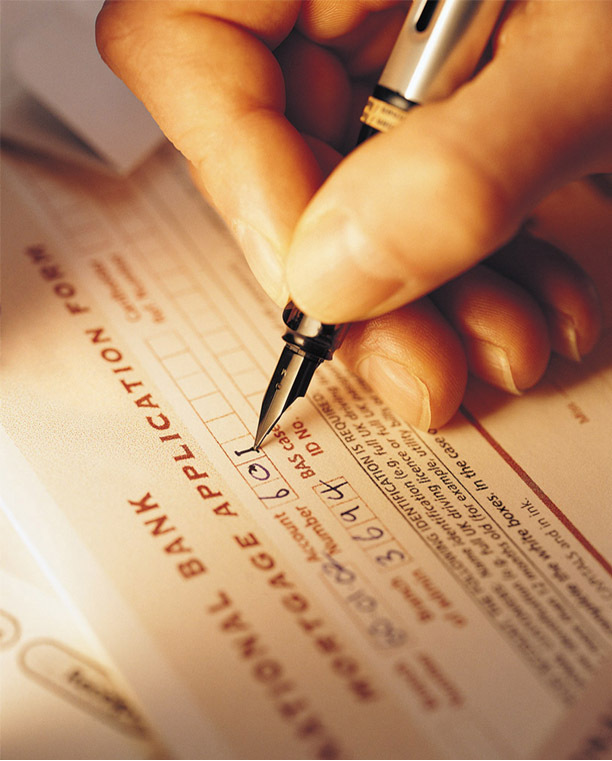 Loan programs vary according to state, and are subject to change at any time. Diamond Mortgage, LLC will make every attempt to make any updates and corrections in a timely fashion. Diamond Mortgage, LLC is an Indiana based mortgage company (Indiana Loan License# 96-0222 LB). All information provided to Diamond Mortgage, LLC will not be sold or given to any third parties as we respect you privacy.